Air Presto retro adds woven elements. 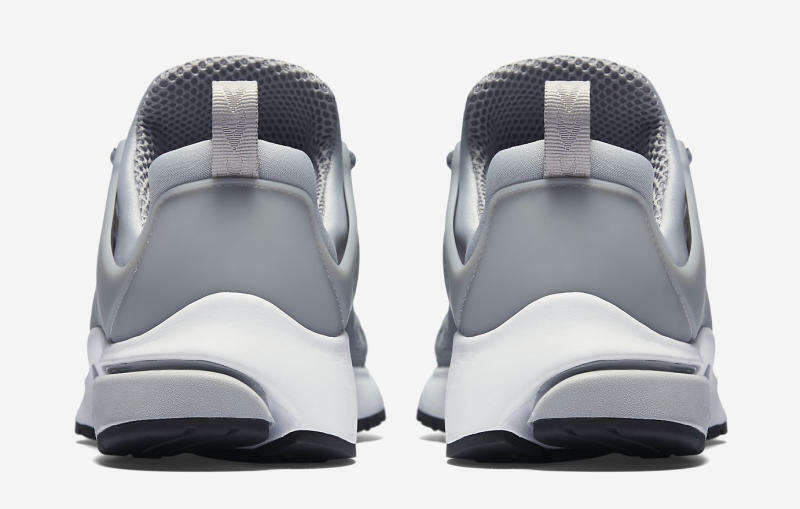 The return of the Nike Air Presto is one that hasn't left the shoe immune to updates. Nike's brought in new colors, new materials, and even a new sizing chart that ditches the old t-shirt approach for something more traditional. 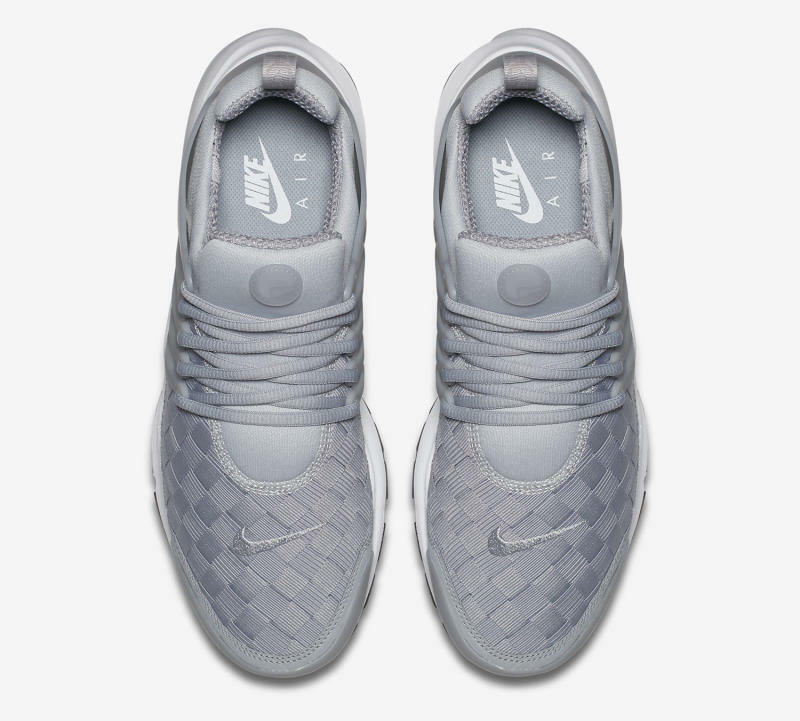 Here, the brand does the new materials thing again with a woven treatment on the upper. 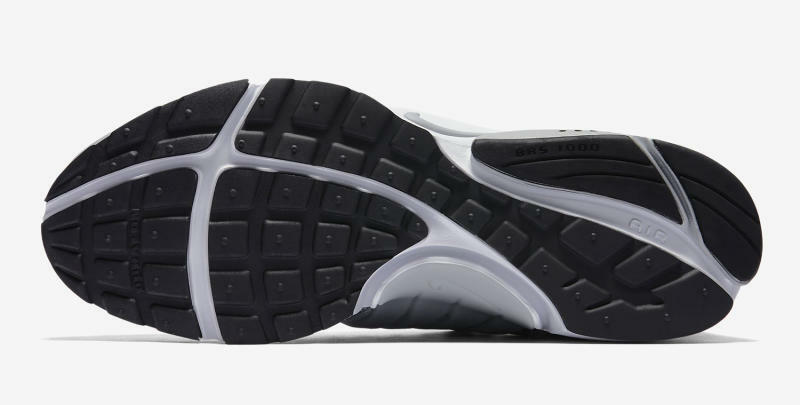 Interestingly, Nike doesn't put the shoe in the lineage of its woven footwear of old and leaves that descriptor out of the model name. 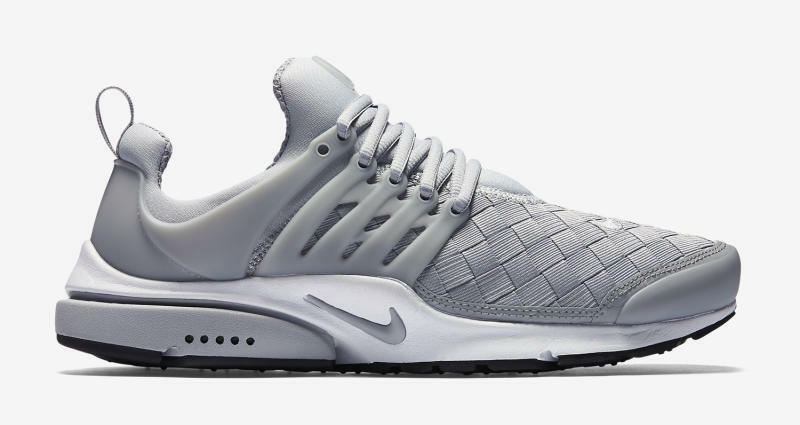 Instead, this pair is billed just as the Air Presto SE. 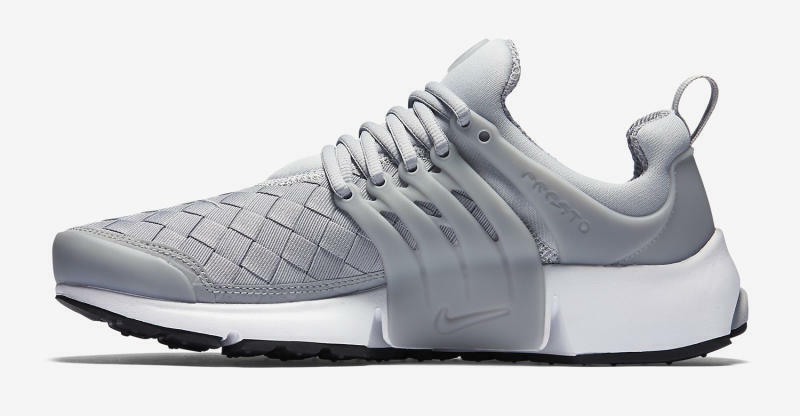 The Nike Air Presto SE in this wolf grey colorway is available now from Nike here.